Diabetes is widely recognised as one of the leading causes of death and disability in the industrialised world. 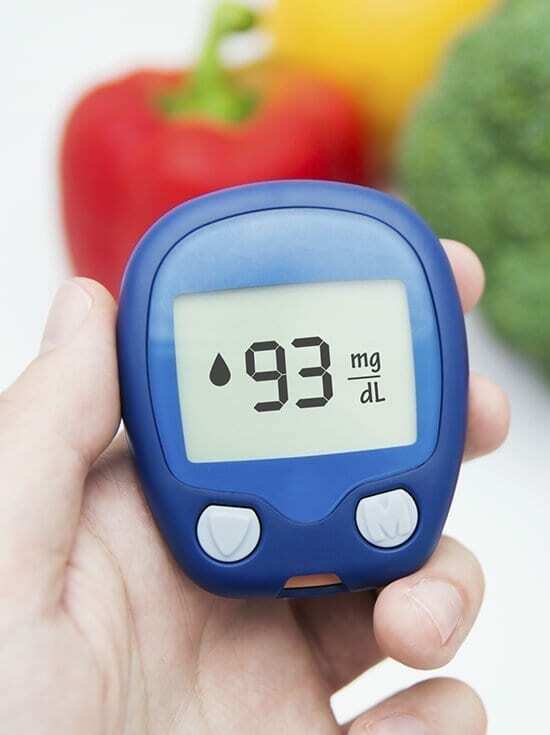 The purpose of this course on diabetes mellitus is to ensure that holistic therapists are in possession of sound information so that they are aware of the symptoms and dangers of this disease. Therapist's will therefore be in a position to know when to recommend that a client seeks qualified medical advice and assistance. Diabetes is incurable. However, early diagnosis, followed by the appropriate treatment, will enable the individual to live a full and productive life. This course will be of benefit to every Holistic Therapist. This is seen as an 'additional course' to all other therapy training and is provided to broaden the knowledge and increase awareness of this ailment for everyone who studies this course. • What is Diabetes Mellitus? Those who have studied with us previously, will be familiar with Tony’s excellent presentation of many of our courses. These include: Hypnotherapy, Medical Hypnotherapy, Past Life Therapy, Clinical Nutrition and Meridian Psychotherapy. Thank you very much for your congratulations on the successful completion of the course in Diabetes Risk Awareness. For me, a foreigner who cannot speak English well, it is particularly important to obtain a Grade A pass. I hope I can also study my other courses successfully as well. It is the first step to my new career. I am just 55 years old, but I think that it is never too late to start doing something that people are interested in. Thanks to your school I can, like many people from around the world, fulfill my wishes and dreams. I wish you many happy and successful students, and therapists, who also bear the seal of the School of Natural Health Sciences to their clients, and transmit the knowledge and experience gained.